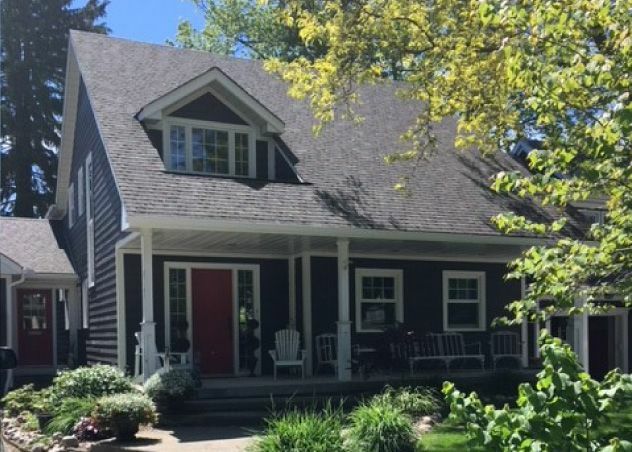 Peter Van Egmond & Sons has been a trusted source for the supply and installation of exterior home improvements in Hamilton and the surrounding area since 1969. Our main focus is residential work, offering exterior makeovers that will rejuvenate your spirits as well as your home. We establish and maintain clear communication during every job, addressing concerns and questions as they arise so that there are no surprises later. 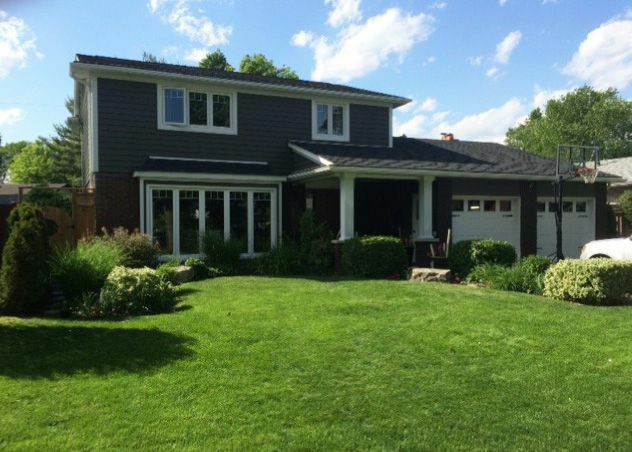 Peter Van Egmond & Sons offers professional installation and renovation services for all types of exterior projects. With a reputation built on many years of satisfied customers, you can count on us for quality work at competitive prices. The renovation experts at Peter Van Egmond & Sons are fully licensed and insured. 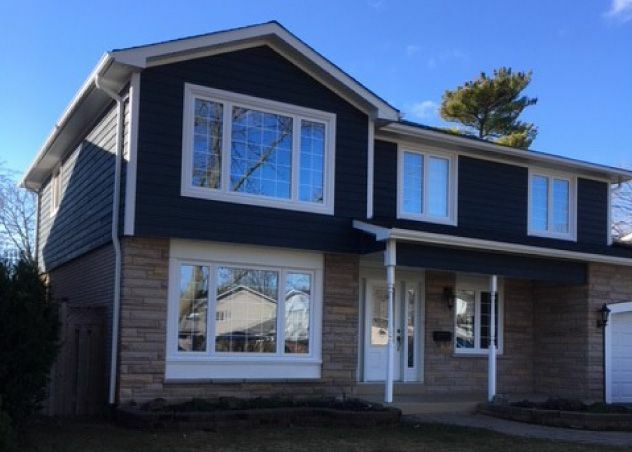 For a free estimate, honest advice and a professional assessment of your renovation and home improvement needs call us today at 905-336-1557. As always, you are welcome to visit our showroom to view product samples.